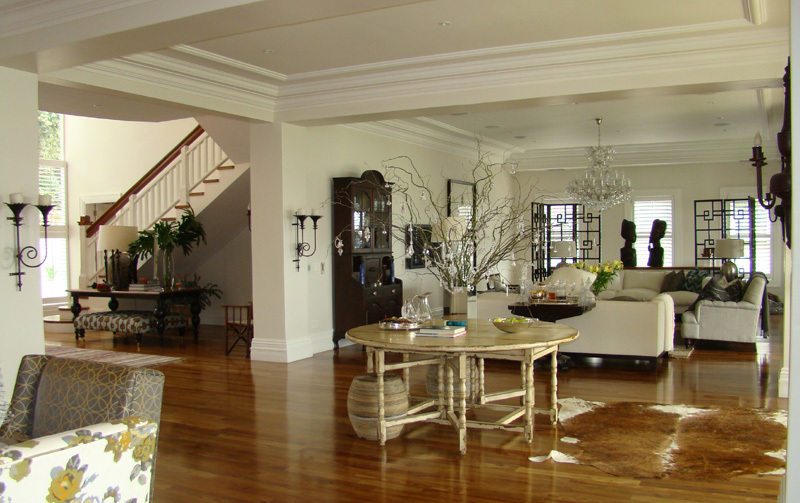 Hammond Timbers & Flooring is a top quality and trusted KZN supplier and installer of engineered French oak flooring. 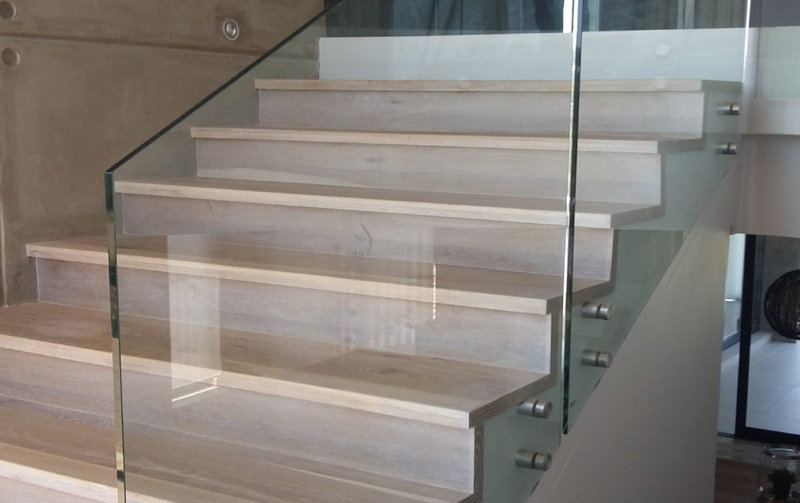 We also manufacture solid wood flooring and staircases from our busy factory in Durban North. Hammond Timbers shares a showroom with Greenburg Trading, the authorised KZN distributor of Rubio Monocoat oils which colour and protect wood in a single coat. 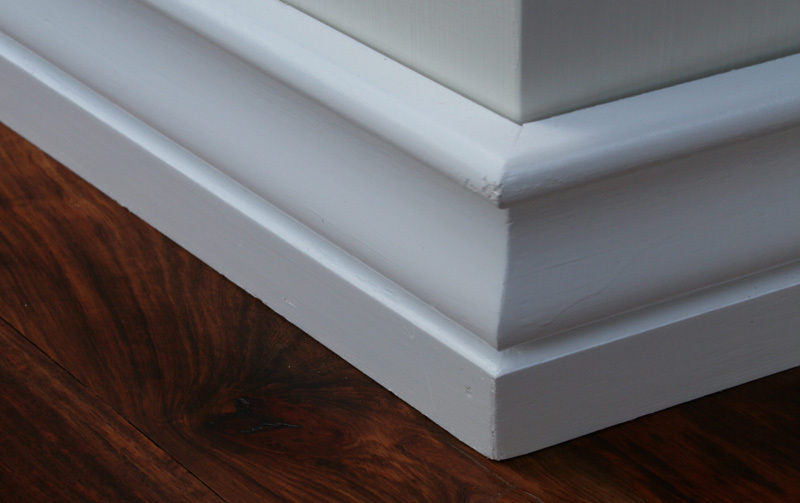 We offer a wide variety of different hardwoods and engineered French oak, stains and widths to ensure that your wood floors will complement any style of décor. We have a passion for wood and our top quality floors exude warmth and richness and remain beautiful and timeless while adding value to any home. Our business is built on word of mouth recommendations. We work to the highest standards and guarantee you personal service. We can help you find the perfect wood and style for your application so give us a call or pop in and see the our showroom. 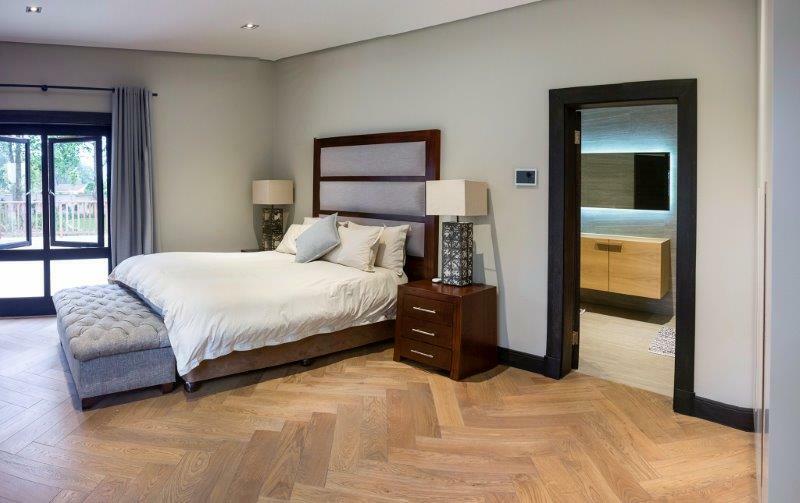 Hammond Timbers & Flooring is a top quality and trusted KZN supplier and installer of engineered French oak flooring.